I’m happy to spread a good news about Arlington RPC’s junior members. 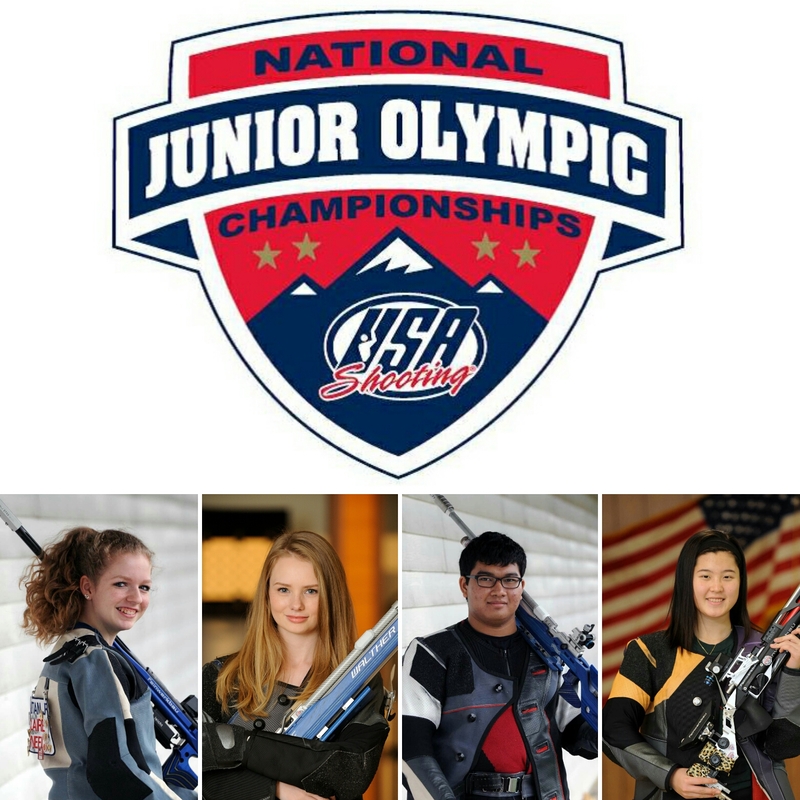 “Sarah Hickey, Torrance Kang, Wynn Lekhavanija and Claire O’Neel earned an invitation to compete in the 2016 National Rifle and Pistol Junior Olympic Championships (NJOSC) at the United States Olympic Training Center in Colorado Springs, CO. The NJOSC is the only national shoulder-to-shoulder junior indoor championship and is a tremendous opportunity to gain experience and meet and learn from elite junior shooters from across the country.